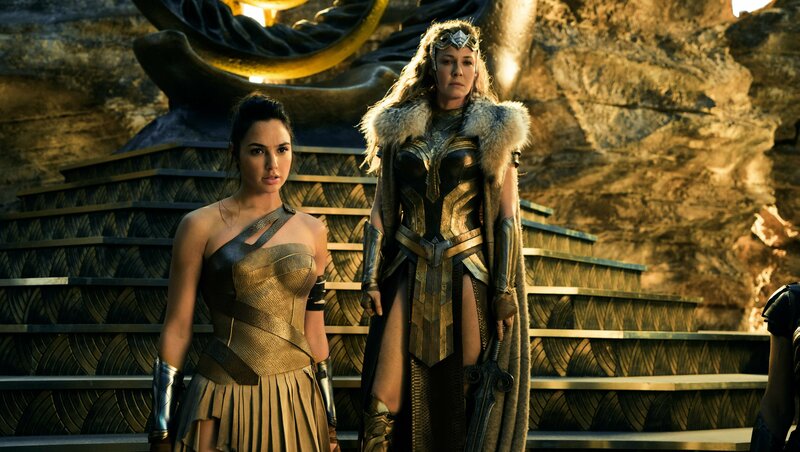 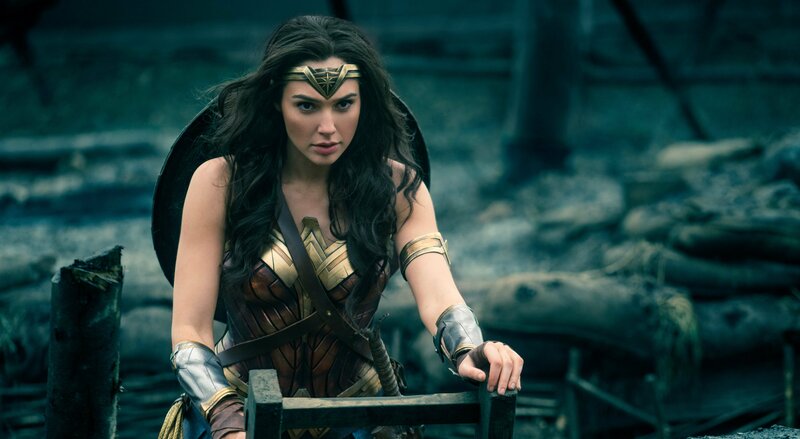 Online opinion of the Wonder Woman solo movie may be split right down the middle – there are those that firmly believe Patty Jenkins’ fantastical origin story can reverse the fortunes of the DC Extended Universe, while a vocal pocket of naysayers are of the mindset that Warner’s imminent superhero tentpole will struggle to emulate even Batman V Superman – but one thing’s for sure: the Gal Gadot-fronted actioner is absolutely stunning to look at. 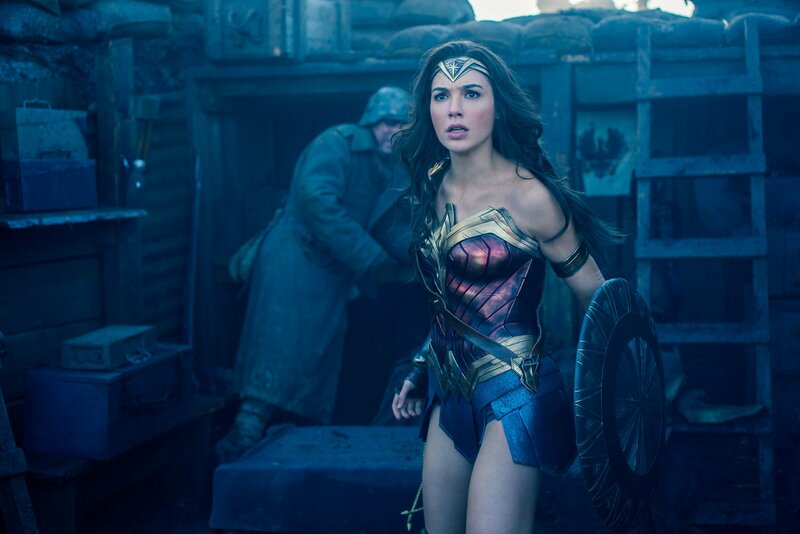 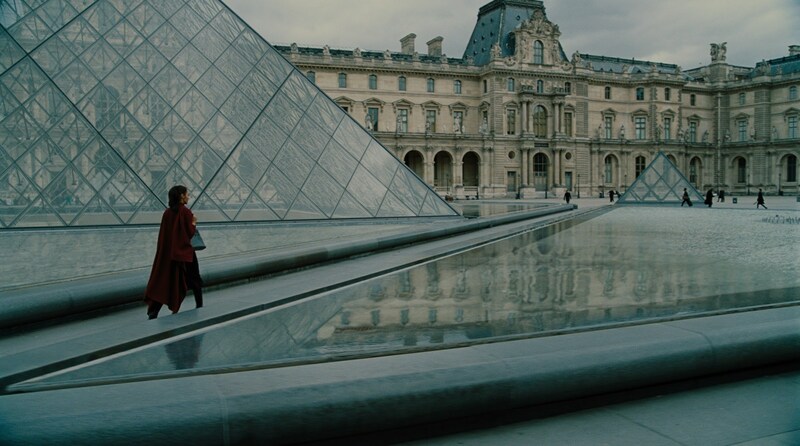 Situated toward the early stages of the 20th century, Wonder Woman largely takes place at a time when The Great War engulfed Europe and parts of North Africa. 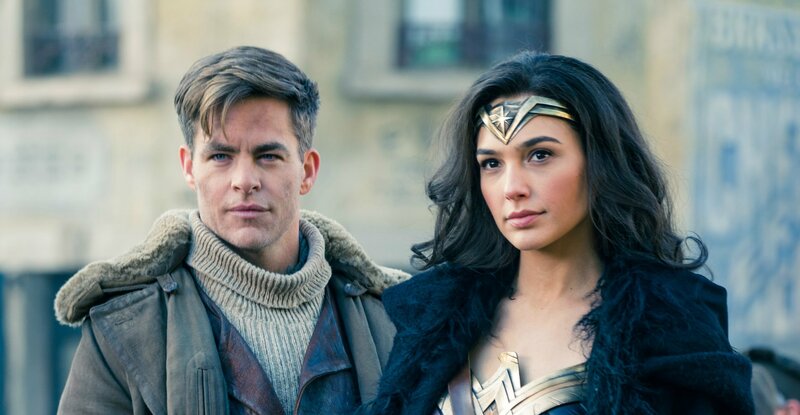 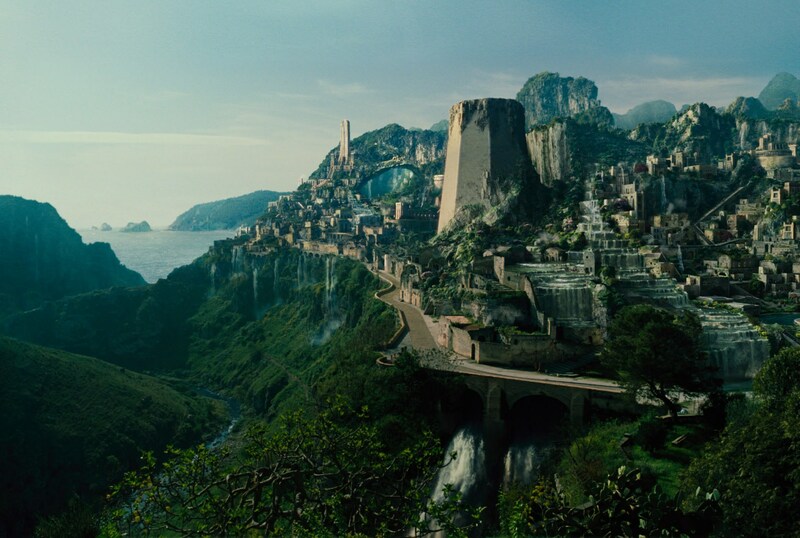 Safely housed up on the idyllic island of Themyscira, Diana Prince is completely isolated from the nearby war – that is, until Chris Pine’s dashing pilot Steve Trevor crash lands on those sun-kissed beaches. 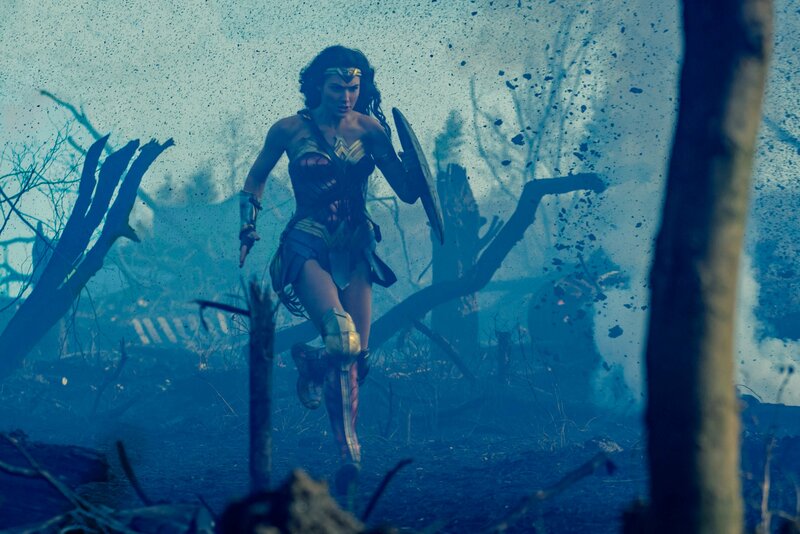 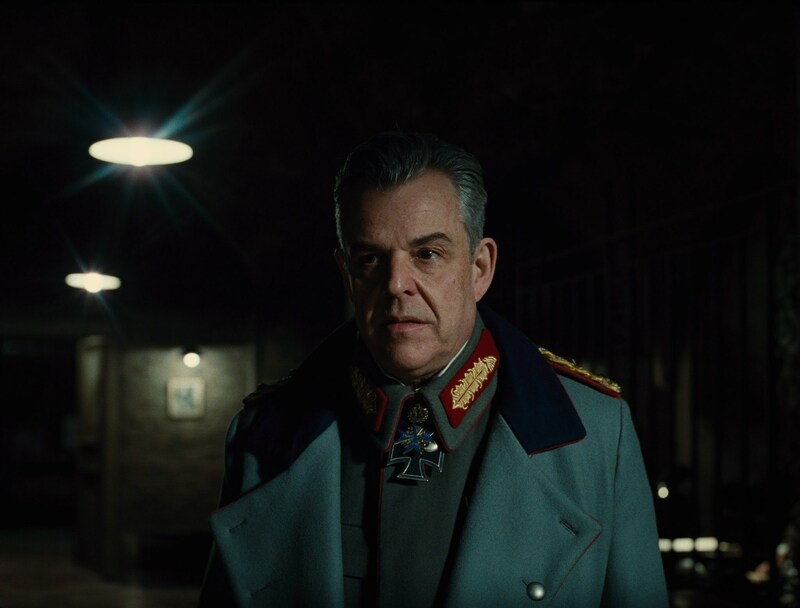 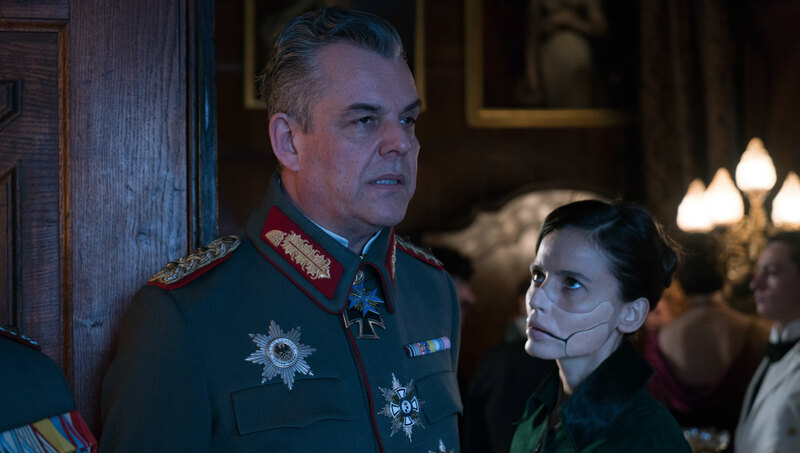 His arrival is enough to dramatically change Diana’s mindset, and it isn’t long before our Amazonian makes tracks for the European theater of war – God Killer in tow. 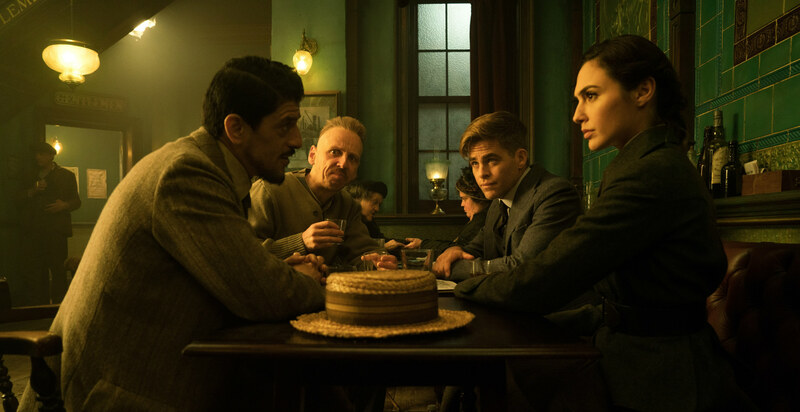 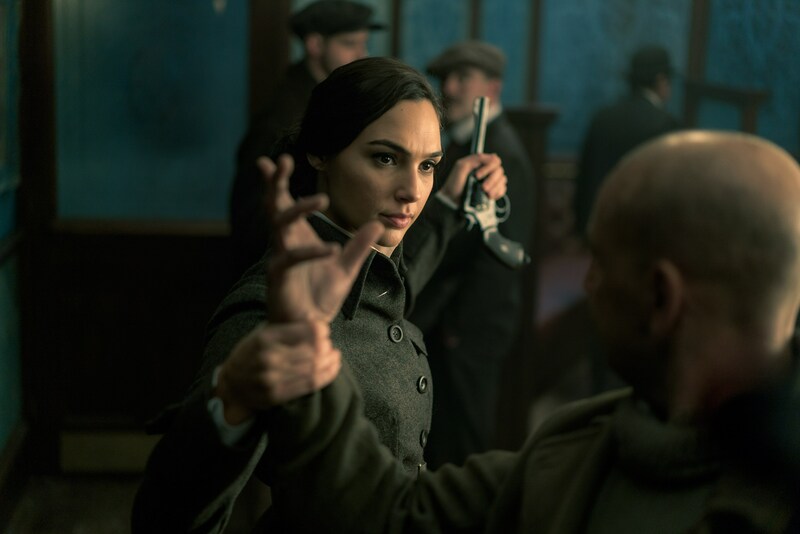 That is, in a nutshell, the general gist of Warner Bros.’ imminent superhero blockbuster, and you’ll be able to get a sense of the origin story that awaits Gal Gadot’s Immortal Warrior via today’s fresh batch of high-res images. 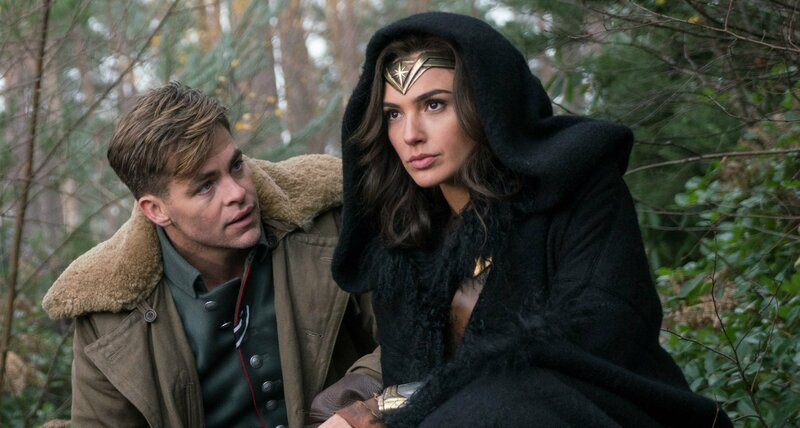 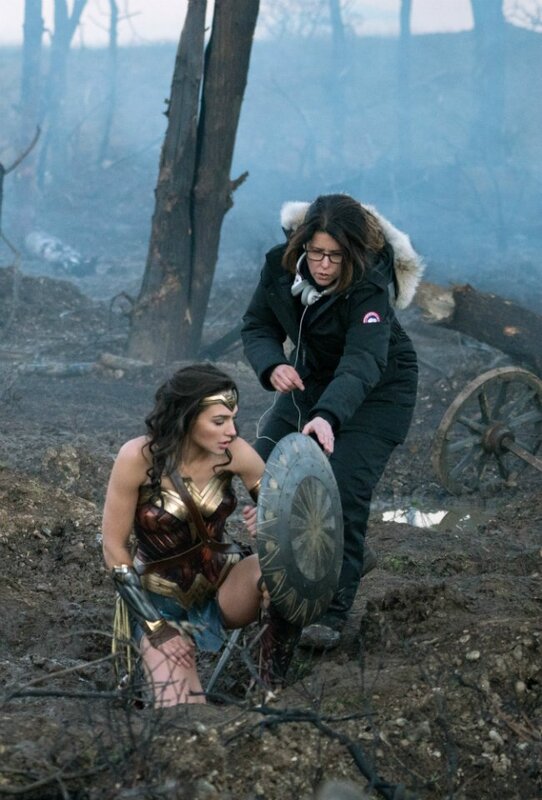 First spotted by SMTV Reports (with a tip of the hat to CBM), the pictures cast light on Gadot’s heroine and her supporting cast members – Pine included – as they navigate through the battlefield. 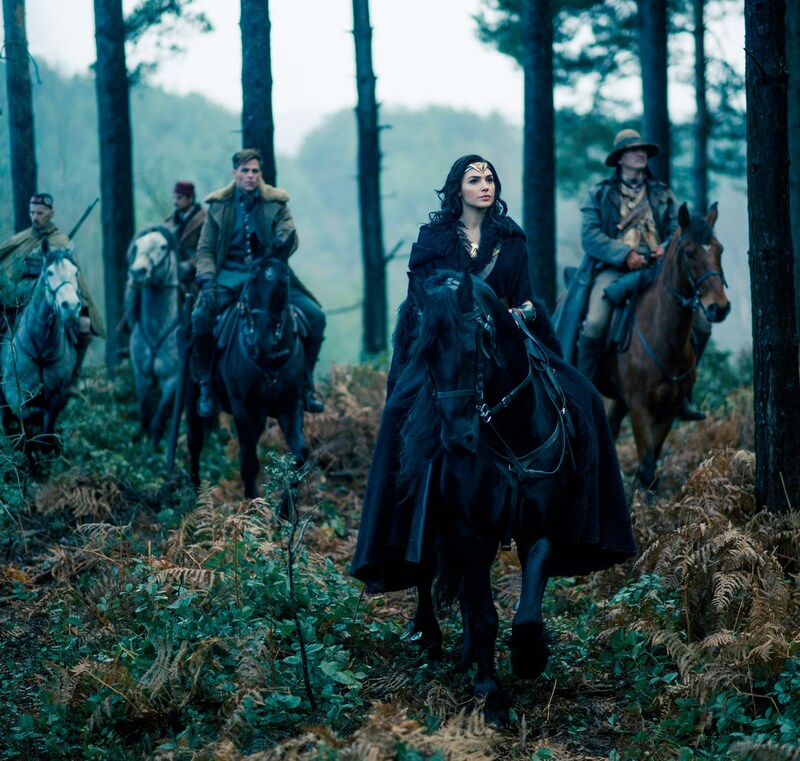 You’ll also be able to get a glimpse of some of the human adversaries standing in Diana’s way. 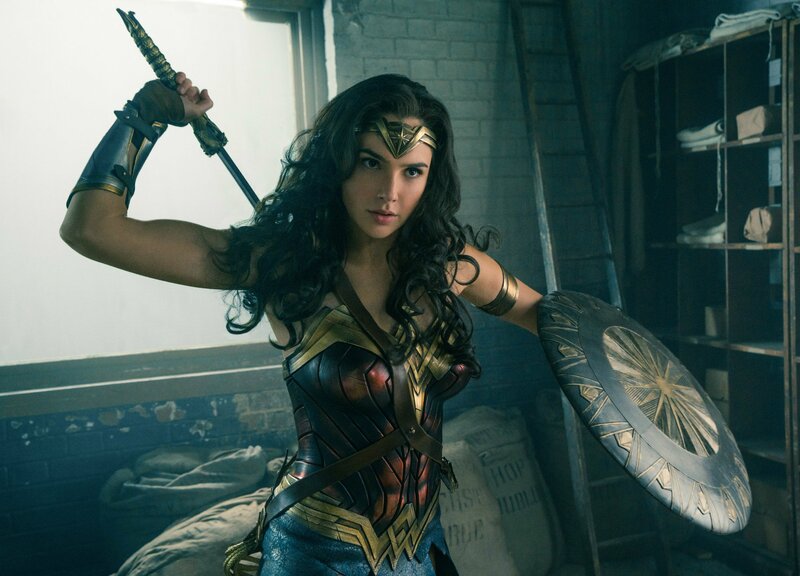 Wonder Woman will be with us on June 2nd and despite reports to the contrary, DC head honcho Geoff Johns has cooled talk of a direct sequel entering production anytime soon.